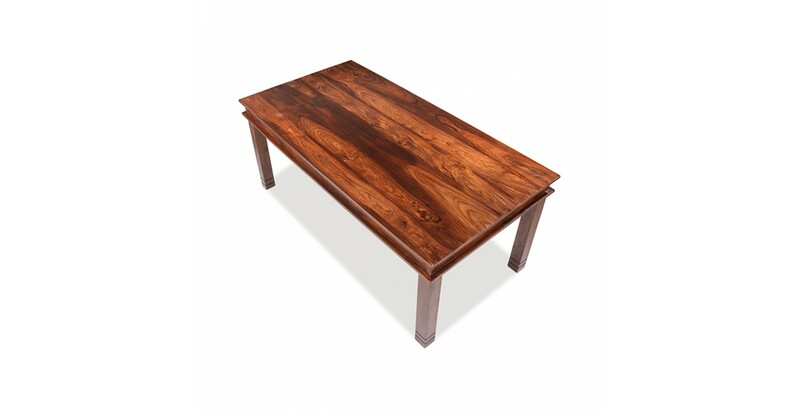 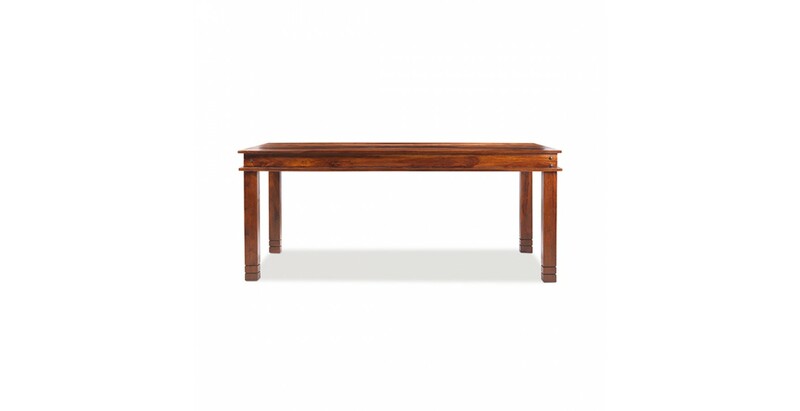 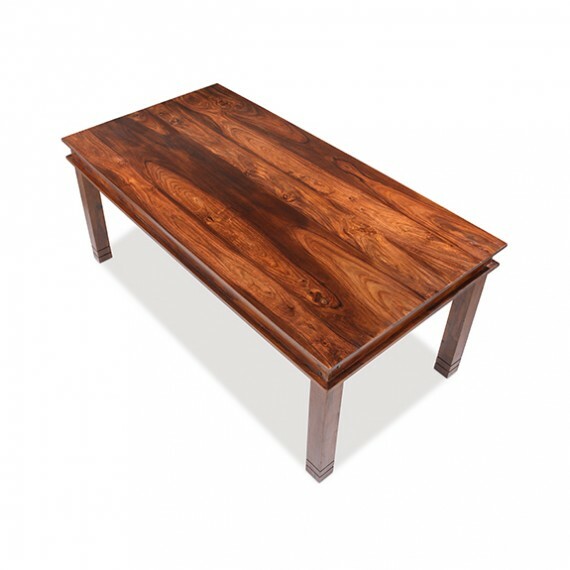 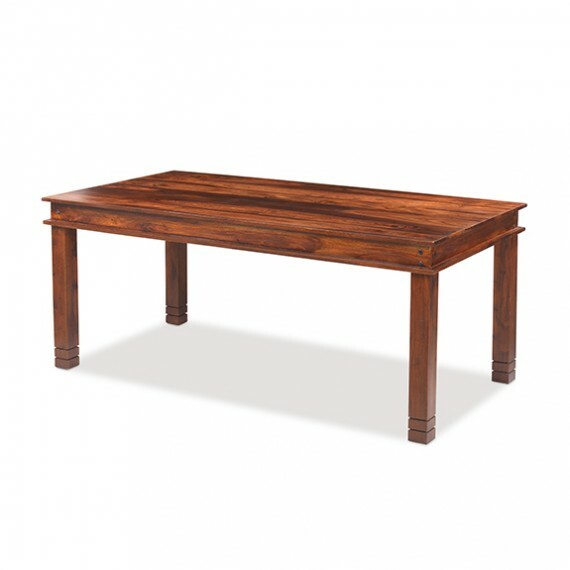 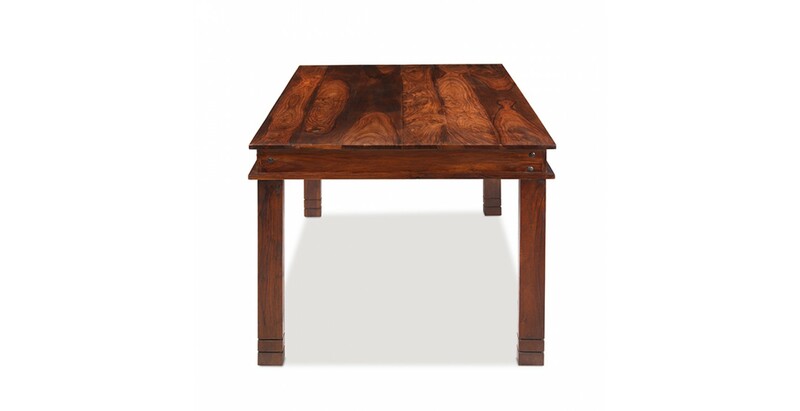 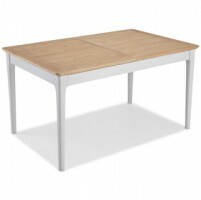 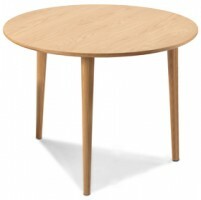 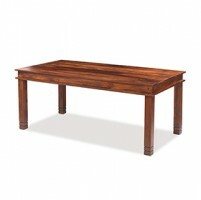 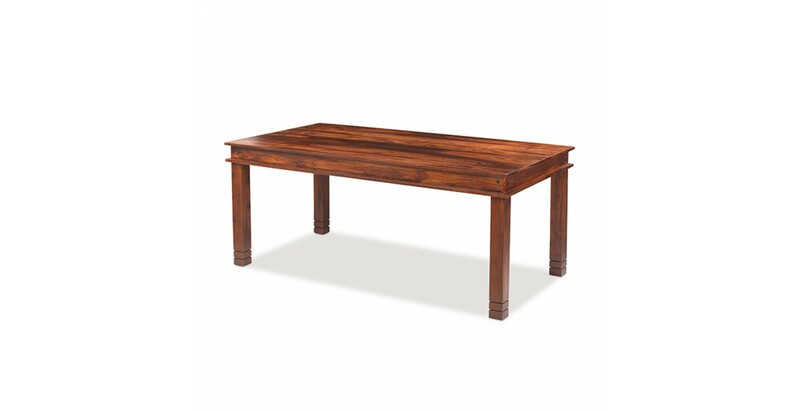 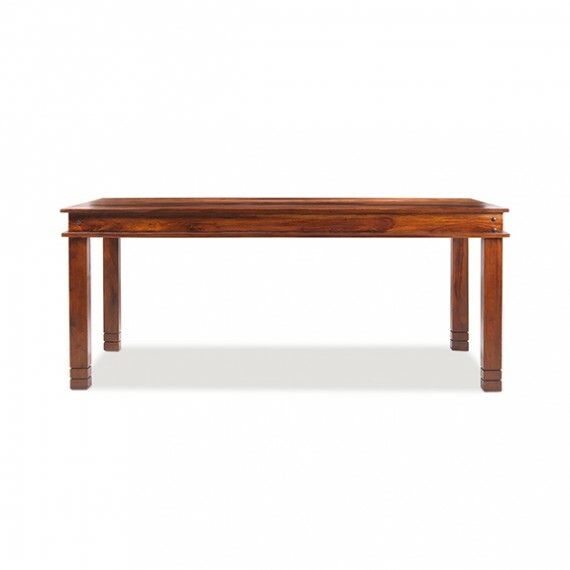 Inspired by the time of the Raj but robust enough for the modern family, this elegant dining table will look smart in both traditional and contemporary settings. 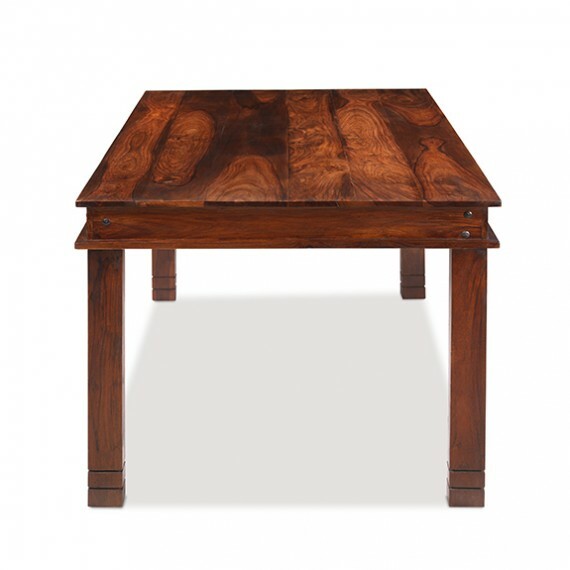 Touches like the iron studs on the border and the routed detailing on the chunky legs add authentic detail, while the tonal variations and characterful grain of the sheesham wood it's been handcrafted from bring out its natural warmth and beauty. 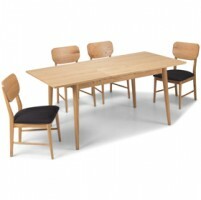 And to make your mealtimes even more of an occasion, surround it with a set of our Jali Sheesham dining chairs.